Here's one way to entertain the kiddos. 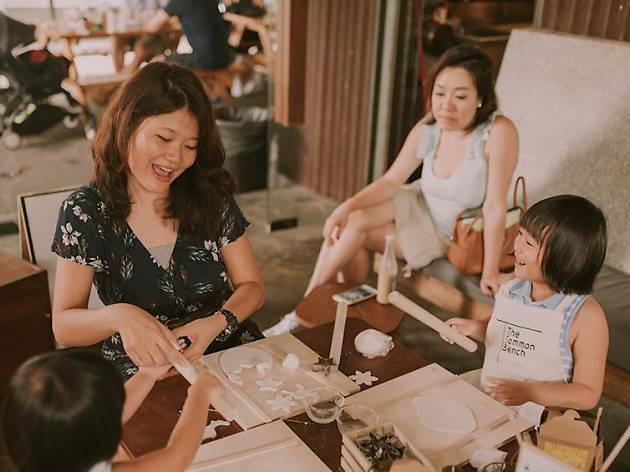 Take your mini-mes out to Camp Kilo Charcoal Club for a fun day of arts & craft, and storytelling sessions. In this special Chinese New Year edition, juniors get their little hands dirty in a Chinese calligraphy workshop and origami classes. They even get to learn how to make their own 'fire-breathing' dogs. 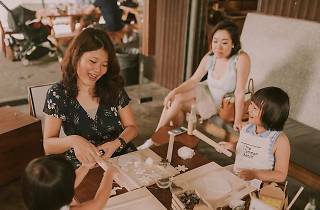 Other family-friendly activities include a treasure hunt, mini dragon dance and lo hei.